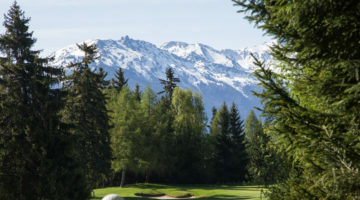 A beautiful mountain landscape one mile high in Valais is the home of the 18-hole Verbier course. 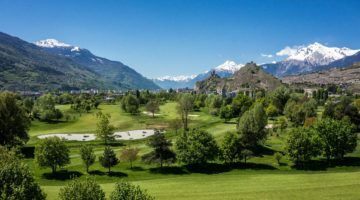 As we make progress on a round of golf here, the extraordinary panorama of Mont Blanc, Grand Combin and Mont Rogneux hold us in awe. And that isn’t all, as we take in the lush greens of the flora along the way. “Les Esserts” is the main course, a challenging 18-hole facility, demanding precise drives and a concentrated approach. Incidentally, you can also practice your short game in Verbier on the 18-hole pitch-and-putt course called “les Moulins”. 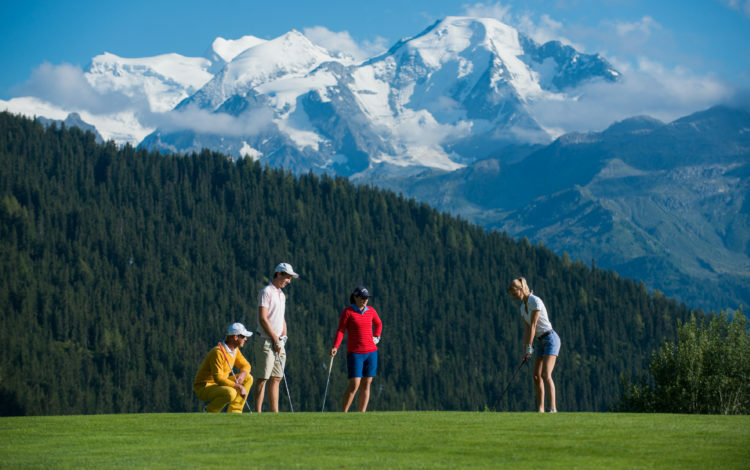 Take advantage of these great playing and training opportunities in a unique mountain landscape and visit the Golf Club de Verbier. 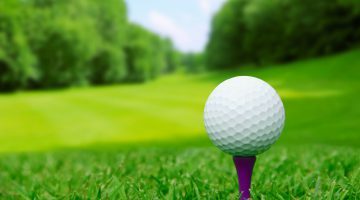 18-hole-practise-course, driving range, practise bunker, pitching- and putting green.